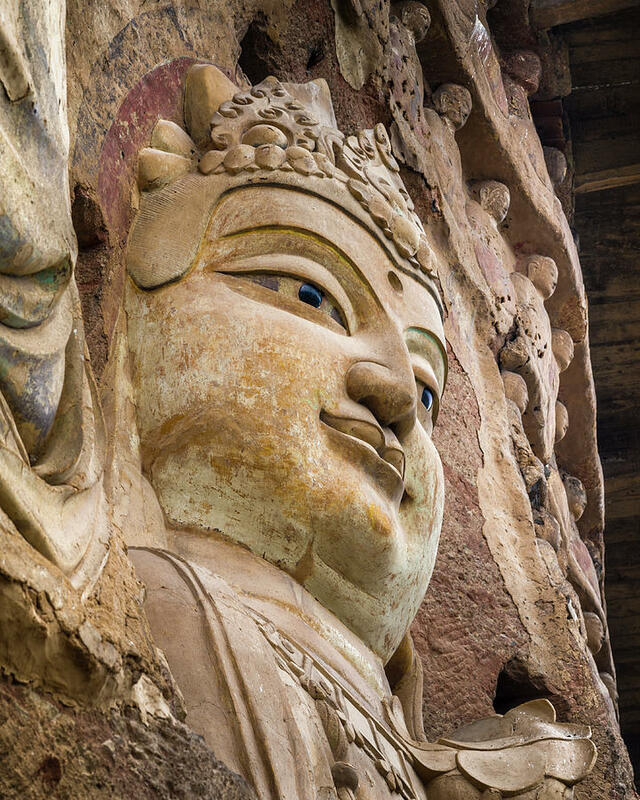 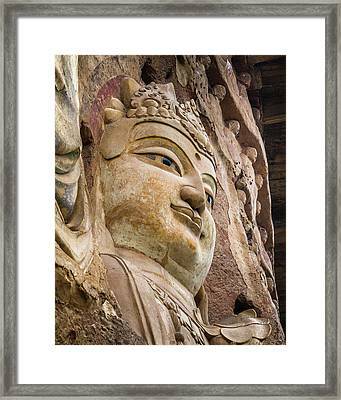 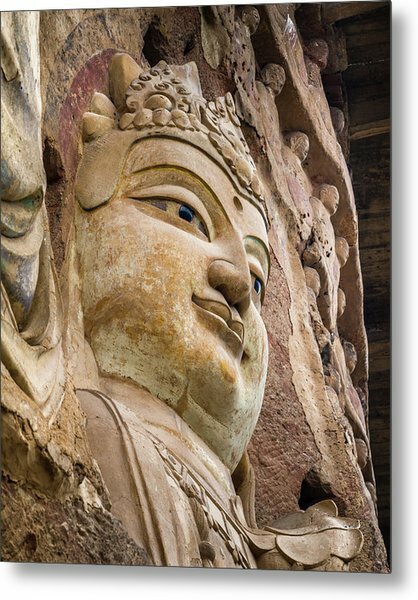 Maijishan Grottoes Tianshui Gansu China is a photograph by Adam Rainoff which was uploaded on September 2nd, 2018. This photo was taken March 25, 2018, in Tianshui, China. 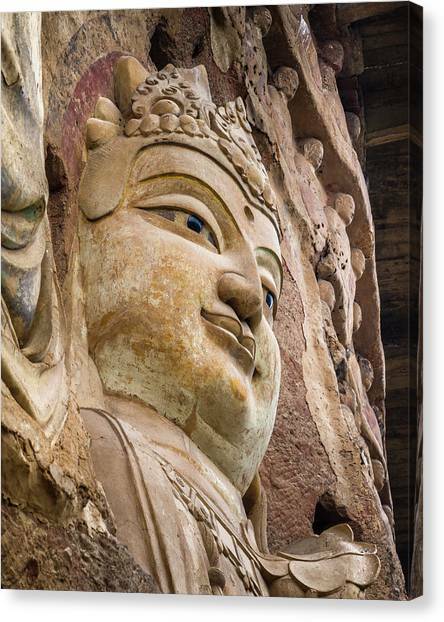 There are no comments for Maijishan Grottoes Tianshui Gansu China. Click here to post the first comment.